The time was right. Americans were leaving farms and settling into factories in the cities. They had more leisure time and money. They had electricity. They had time to read newspapers at night. They wanted to be entertained. Background: An immigrant from Hungary. Born in 1847. Emigrated to the U.S. in 1864. After the Civil War, Pulitzer settled in St. Louis. He became state lawmaker and was obsessed with politics. He once fired a pistol at a captain who had called him a “damn liar.” For that, he was fined $100 for misconduct. Pulitzer paid $3,000 for the bankrupt St. Louis Dispatch newspaper in the 1870s. He filled it with lively, crusading stories, discovering a new market. Wanting a bigger audience, he moved to New York and revived the World newspaper in 1883. He revamped headlines – from one-column headlines to banner headlines. He created sports and women’s pages. He put illustrations on the cover (new technology made it simple and cost effective). I had a small paper which had been dead for years, and I was trying in every way I could think of to build up its circulation…What could I use for bait? A picture, of course. Background: Born in 1863. Son of self-made millionaire George Hearst. While the younger Hearst was a student at Stanford, he asked his father to let him run a newspaper. He took over the San Francisco Examiner, which his father had acquired as payment for a gambling debt. 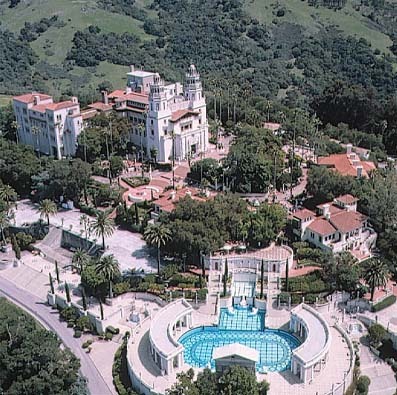 The world in California wasn’t big enough for Hearst and he, too, moved to New York. He acquired the New York Journal, kicking off a circulation war with Pulitzer’s World newspaper. 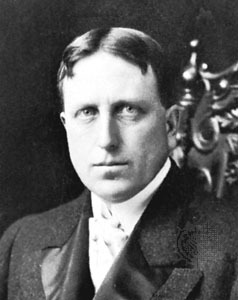 Like Pulitzer, Hearst also got into politics and was a state lawmaker. 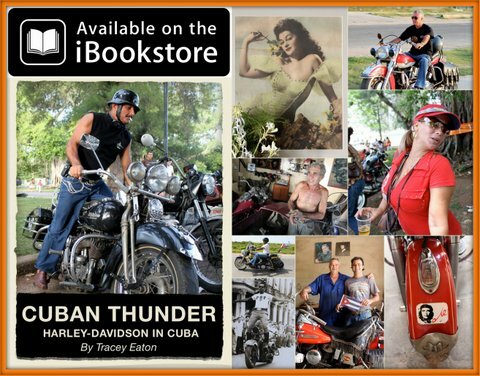 History books accuse Hearst and Pulitzer of pushing the United States into a war with Spain over Cuba. 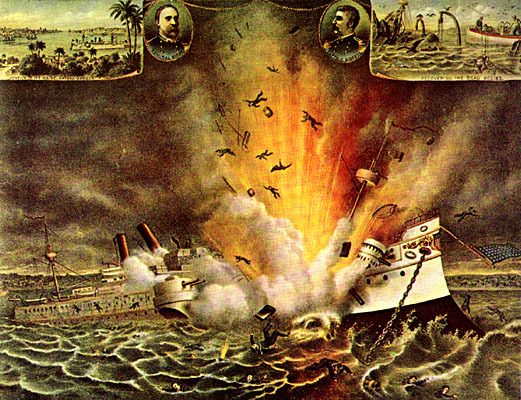 An American battleship, the Maine, exploded in Havana’s harbor in 1898, killing 260 crew members. Many New York newspapers asked for restraint and patience. Not the World or the Journal. Both published a supposed cable saying the explosion wasn’t an accident. Later it was discovered that the cable was a fake. 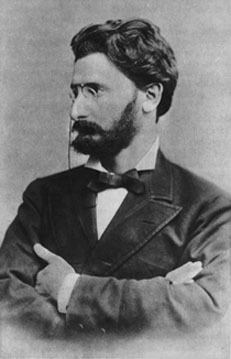 Pulitzer’s later correspondence suggested that the episode — his willingness to ignore the facts — haunted him for the rest of his life. Hearst denied ever making the statement about furnishing the war. And some scholars now question just how big of a role the two publishers played in fueling the war. 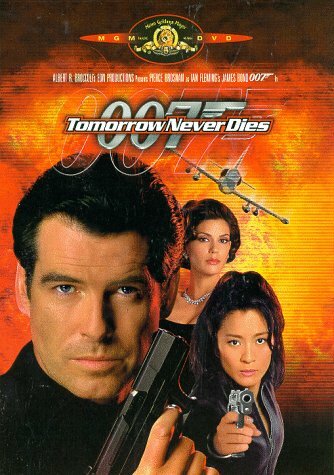 But the famous Hearst quote lives on, making its most recent appearance in the 18th James Bond film, Tomorrow Never Dies. 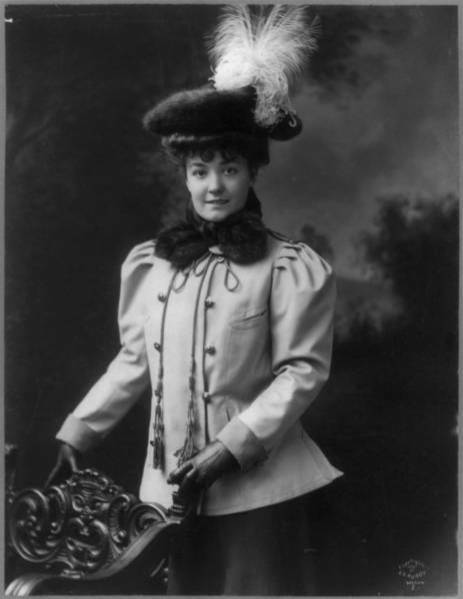 His first wife, Millicent Veronica Wilson, at right, was said to be a 16-year-old prostitute (and/or show girl) when she first met Hearst. The two split up in the mid-1920s. 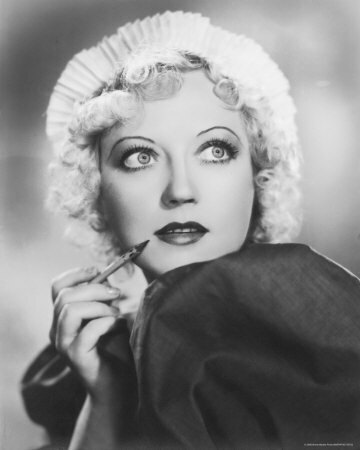 By then, Hearst was living openly with Marion Davies, above, a chorus line girl he met when she was about 16. 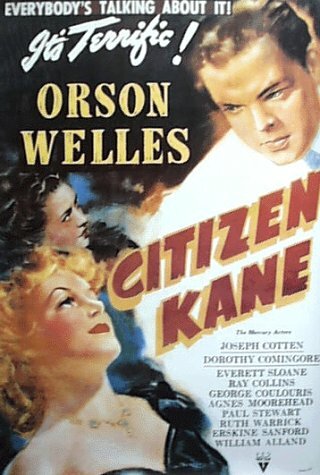 Orson Welles’ 1941 film, Citizen Kane, was loosely based on Hearst’s life. Hearst tried to prevent the release of the movie, ranked No. 1 on the American Film Institute’s 100 greatest films of all time, according to Wikipedia. Pulitzer had poor eyesight, asthma and weak lungs. He was so sensitive to noise that a passageway to his sleeping quarters was built on rollers to lessen creaking. On doctor’s orders, he went around the world on his yacht. He kept in touch by cable, keeping his communication confidential thanks to a codebook of 5,000 names and terms. His lasting legacy was an endowment that funds the Pulitzer prizes, the highest award in journalism. If a newspaper is to be of real service to the public, it must have a big circulation…because circulation means advertising, and advertising means money, and money means independence. What can we learn from the Pulitzer-Hearst rivalry? Do any of today’s media moguls compare to Pulitzer and Hearst? 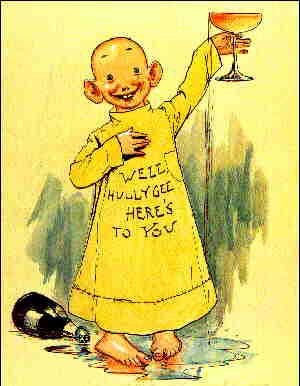 How would you describe the “yellow journalism” of today? Do media organizations still influence important events, such as whether the U.S. goes to war? This entry was posted in Intro to Mass Communication (COM 208), Journalism, Newspapers and tagged joseph pulitzer, william randolph hearst, yellow journalism on February 13, 2011 by maninhavana.